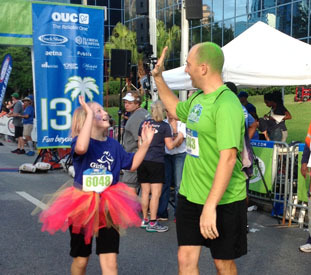 Over 6000 runners and walkers from around the world gathered in the heart of downtown Orlando for the 38th OUC Orlando Half Marathon. 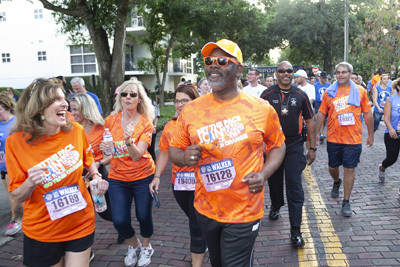 Runners from 22 states and six countries come to Run Orlando for a variety of reasons including warm weather, prize money, or to achieve a 50-state goal. 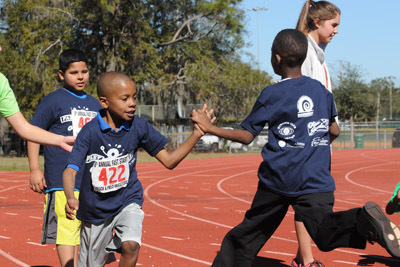 Even though the temperature was pleasant at race time, sunny Central Florida skies heated up the racecourse for many. time of 1:07:02 defeating his closest competitor by almost a minute. Laura Portis, of Detroit, was the women's overall champion with a time of 1:17:48. 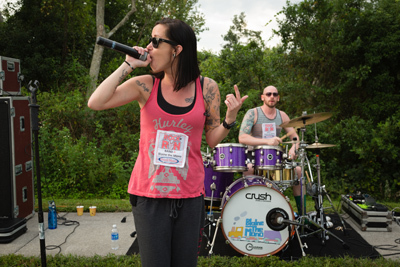 Nearly 4000 were registered in the half marathon, and 2000+ were registered in the 5k. One-quarter of the 5k participants were elementary and middle school-age girls who ran as part of the Girls on the Run Program. The girls, more than 500 from 34 area schools, have been training for months and ran with their volunteer-adult running buddies to complete the 3.1 miles. 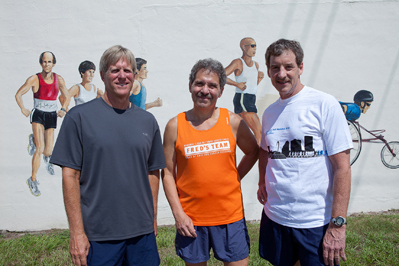 The Track Shack Lake Eola 5k was won today by Grand Masters runner Alan Wells, 51, in a quick time of 16:38. Masters runner Amy Ertel, 47, captured the win today in a time of 19:47. 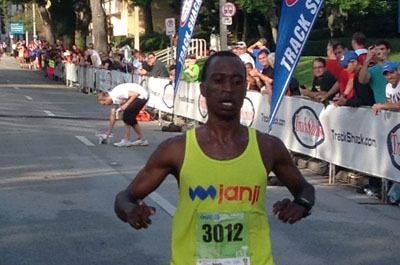 The OUC Orlando Half Marathon was also the USATF-Florida State Open Championship for Men and Women. Seth Proctor, Edgewater High School and FSU grad was the first male Florida finisher and claims the bragging rights for the state half marathon championship. Seth finished third overall with a time of 1:10:16. Heather Schulz, second woman overall today was the first Floridian and captured the state championship with her time of 1:22:06. If you had a chance to be at the finish line you could see so many faces of victory – from the first finisher all the way to the last. 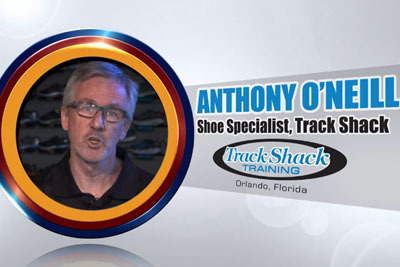 How was this race a victory for you?